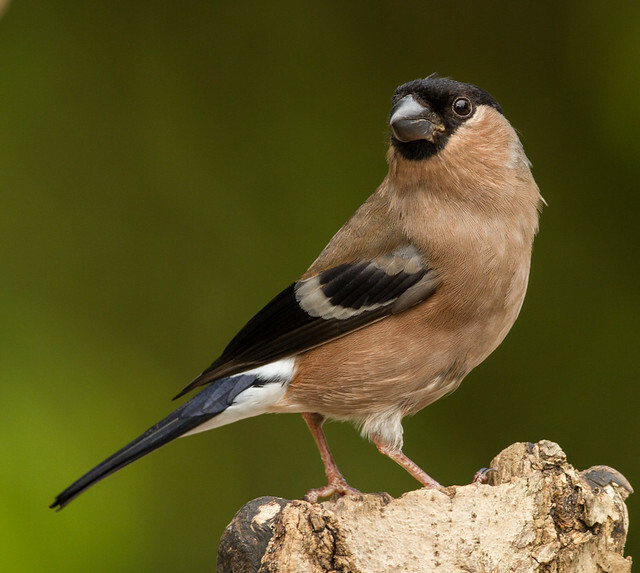 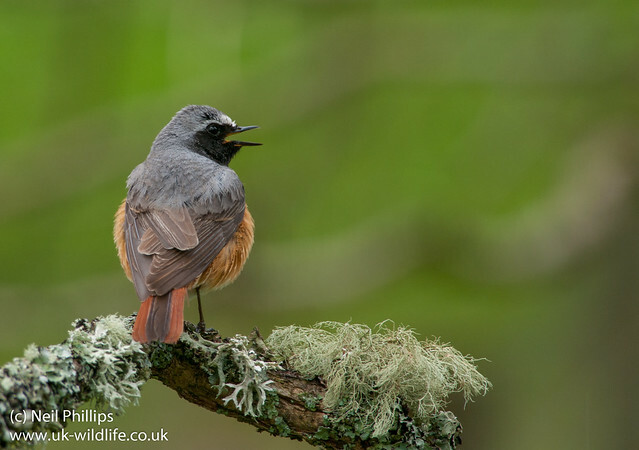 A quick 1 photo post: a female bullfinch. 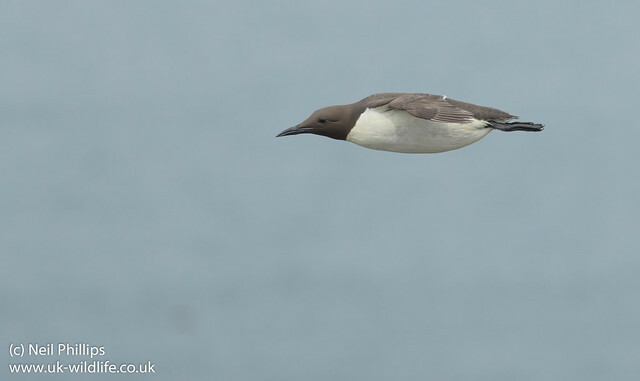 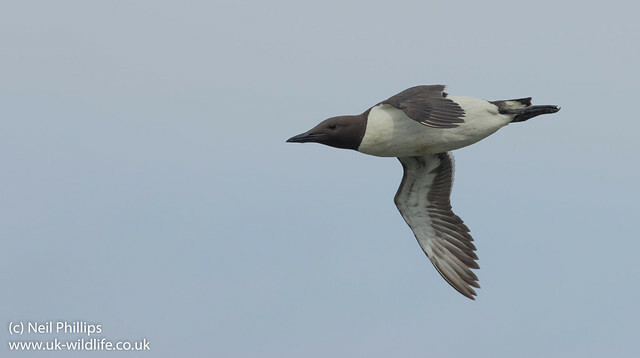 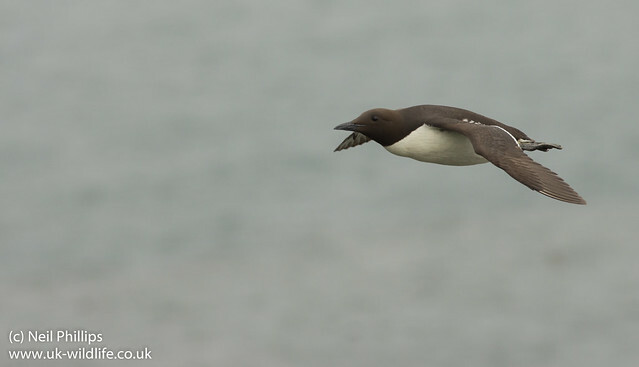 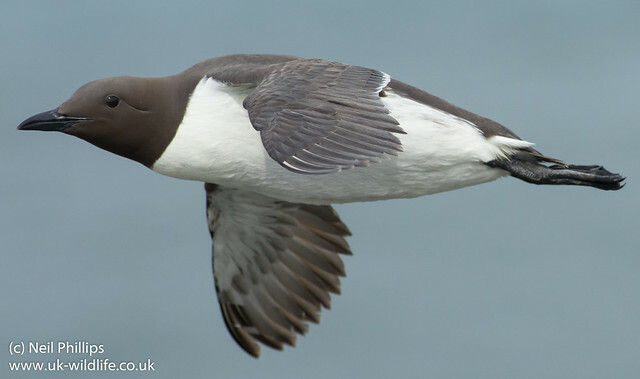 As well as Razorbills I also had a go at Guillemots in flight and got a couple of ok shots. 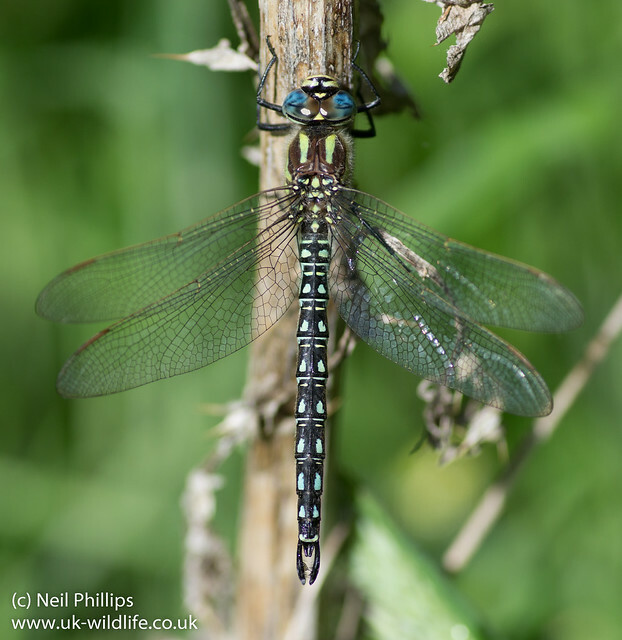 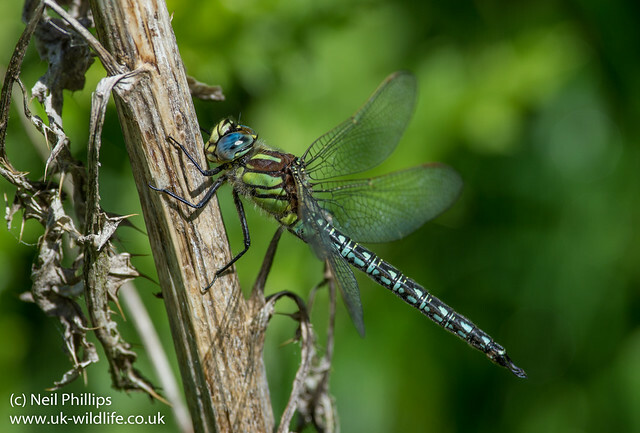 While at Strumpshaw Fen I finally managed to photograph a Hairy dragonfly Brachytron pratense.